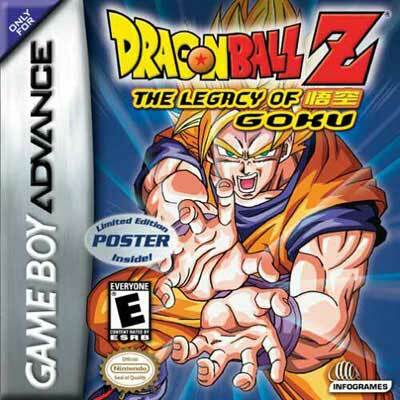 Dragon Ball Z Legacy of Goku GBA Game Boy Advance Game Cartridge Cleaned Tested and Guaranteed to Work! I had this game as a child it’s pretty fun I still love it! This game is interesting, sometimes the gameplay reminds me of an old Zelda game. Worth the money. Also, can't stress what a terrific job the Lukie team does, received the game quickly and in perfect order.